Following our exit at the ELEAGUE Major 2018, we have evaluated our coaching setup and decided to make some structural changes to the team. With immediate effect Alexander “ave” Holdt becomes First Team Coach in North. At the same time, Casper “ruggah” Due will step down. “At the same time I am happy to see Alexander take up the reigns, and I have high hopes that he, together with MSL and the rest of the team, will turn around the current situation”. Alexander’s first event with the team will be the closed qualifier for IEM Katowice and cs_summit 2 in the beginning of February. The change also means that we are in the process of adding a new Academy Team Coach. When asked for a comment, Alexander “ave” Holdt said this: “I am incredibly excited to take on the job as Norths First Team Coach. 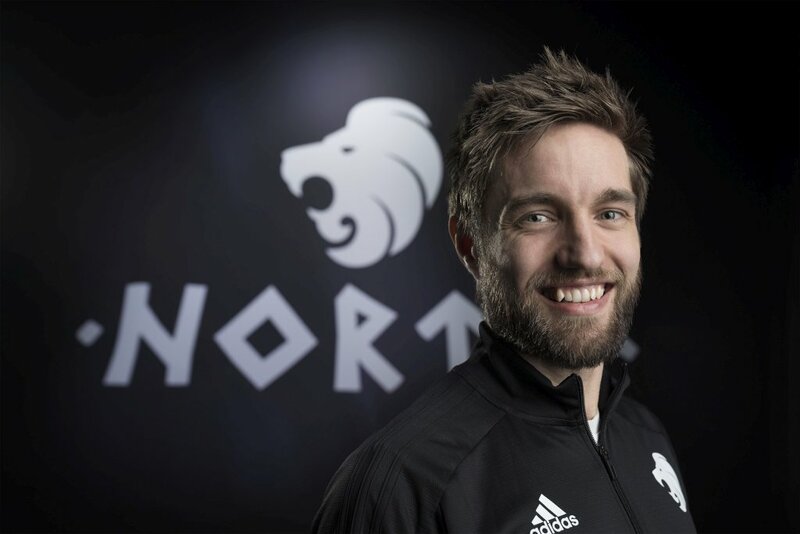 I want to create a distinct North playstyle together with the team, and from my time working as an analyst with them, I know that we share many of the same views on how to play the game”.